Posted on September 27, 2009, 1:42 pm, by E gan F, under Photos. 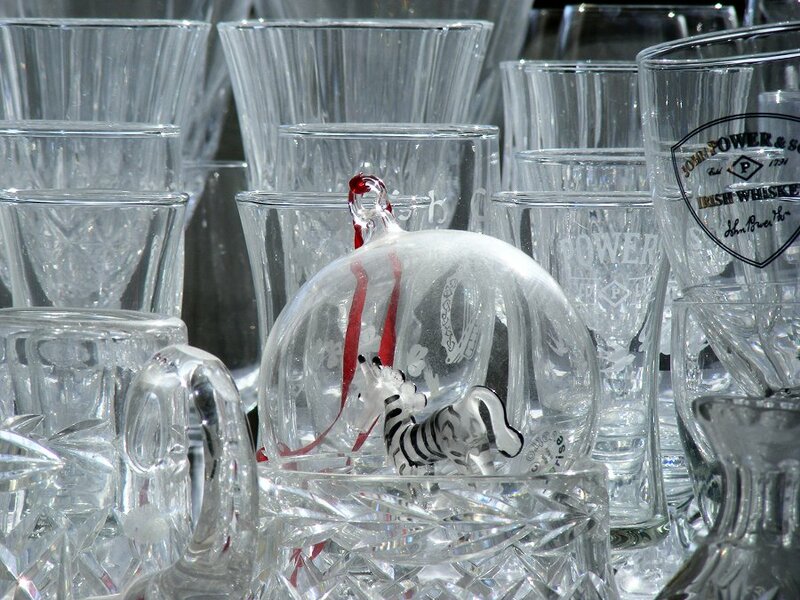 A photo of hell, if you’re a zebra who drinks whiskey. Or in other words, zebras in glass houses shouldn’t throw stones.